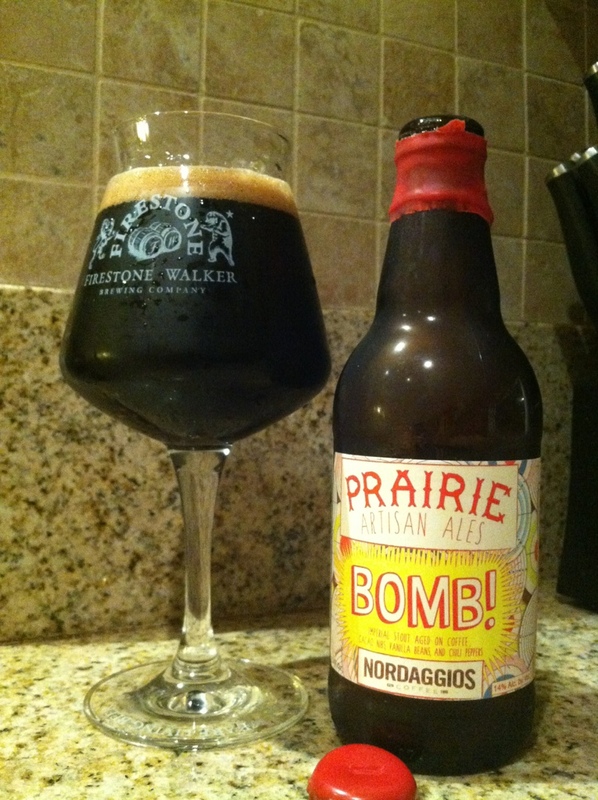 @prairieales Bomb! I already reviewed this and didn’t get any prairie love. Such disrespect.